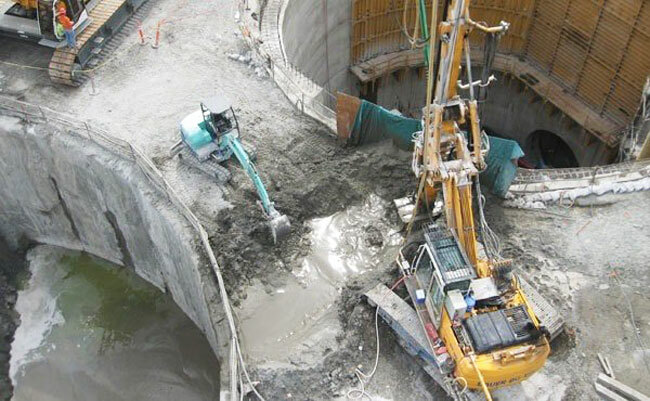 Silica fume can be used for a primary placement of grout as a hydraulic seal in the well bore, or secondary applications such as remedial operations including leak repairs, splits, closing of depleted zones. The addition of silica fume enables a well to achieve full production potential. The silica fume works as a blocking effect in the oil well grout, which prevents gas migration and other advantages to enhance well productivity.